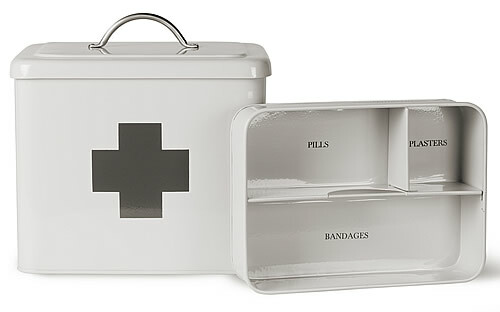 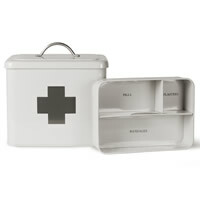 Our new powder coated steel first aid tin comes in a clean chalk finish and has the classic cross design on the front. 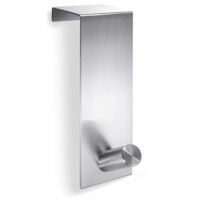 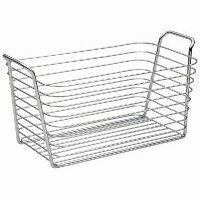 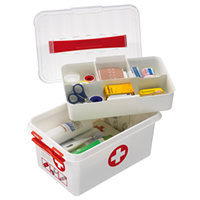 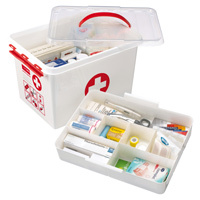 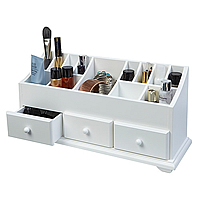 The hinged lid and lift out tray make it easy to grab plasters, bandages etc when a mini emergency arises and there's plenty of space to store creams, medicine bottles and thermometers etc. 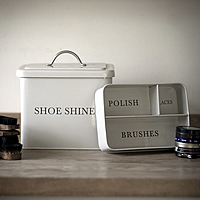 underneath.